Temperatures in Northeast Florida are on a roller coaster mode right now with colder temperatures starting to set in. 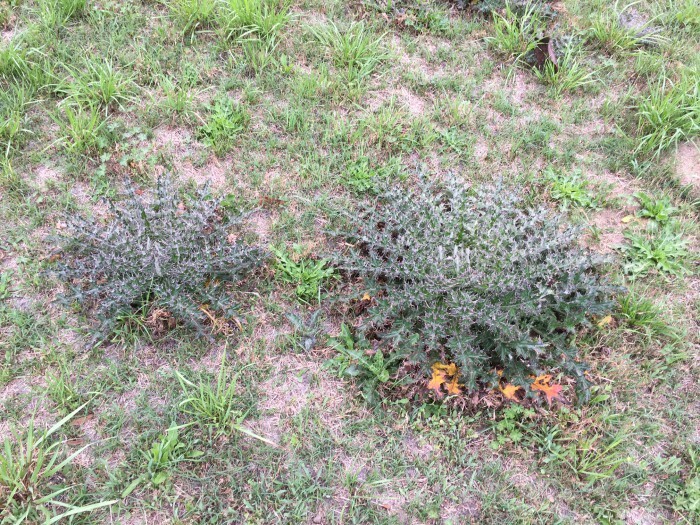 It is time to start focusing on bothersome weeds we are starting to see in the winter months. Identification of weeds is the first step before trying to come up with a plan to control them. 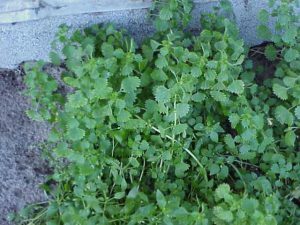 Depending on the time of season or life-cycle of the weeds, one control method may or may not work. Doveweed, for instance, is a troublesome fall summer/weed that can still be seen in the pastures today, but with the colder weather has starting yellowing and dying out naturally. This weed is not going to be controlled well by herbicide at this time and the best control method will be to let it die out naturally. A large amount of our common winter weeds are considered annual, some biannual, and a few perennials. 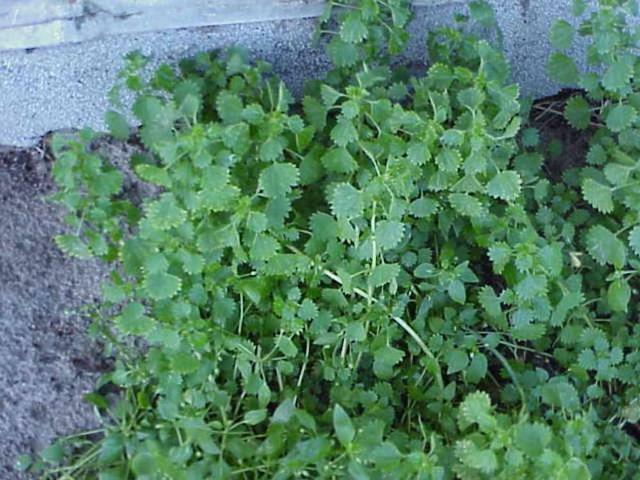 Common annual winter weeds include chickweed, wild radish, henbit, lawn burweed, Carolina geranium, and fireweed. Thistle is a common biannual winter weed and common perennial winter weeds can include white clover, nutsedge, and red sorrel(sourgrass). Many plants that are considered weeds do not contain the desired amount of nutrient quality that is needed for animal performance. The more mature weeds get without control, nutrient amounts and digestibility usually decline. This can be problematic as animals may not be able to obtain the nutrients needed to maintain weight through the winter months and may even lose weight. Another potential effect on animal performance can be potential increased health issues from toxic plants in the pasture. 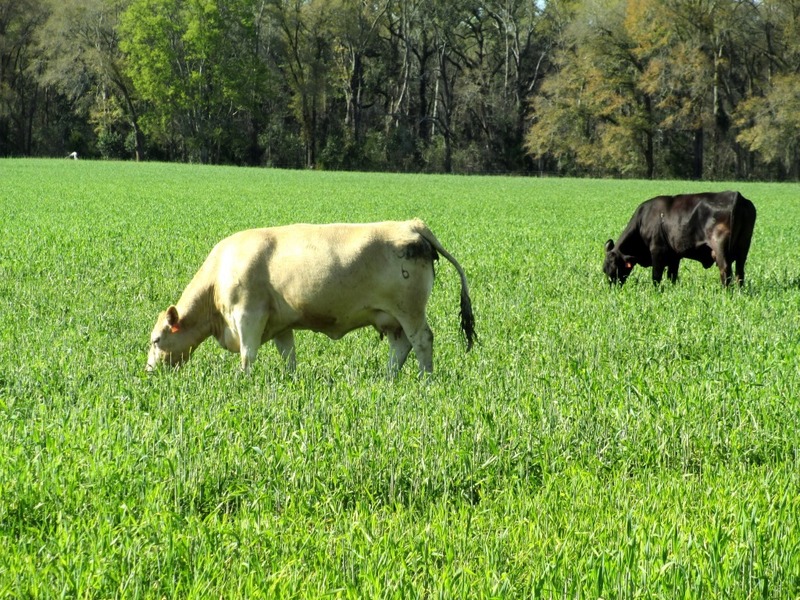 As pasture grass growth slows in the fall, livestock have a decreased amount of available forage and there is an increased potential that livestock can graze on any toxic weeds. Cool-season forages: seeding of a winter forage, such as ryegrass, oats, or rye, that can be grazed on during the winter can suppress many winter weeds. Mowing: Clipping the pasture can be beneficial for suppressing growth of certain weeds, but other weeds such as sedges, and if weeds have matured and seeded, mowing may increase weed pressures. Maximize grass density: Grazing practices and fertility programs can affect the density of the grass to reduce the amount of light to soil contact, which can prevent weeds from germinating. Herbicides: Chemical applications can be used, but if weeds are already mature and flowering, herbicides are usually ineffective as the plant has stopped up-taking nutrients and will not be able to uptake the herbicide. If you need help identifying a troublesome weed or you’re not sure which method you need to control them, contact your local county extension agent for guidance.